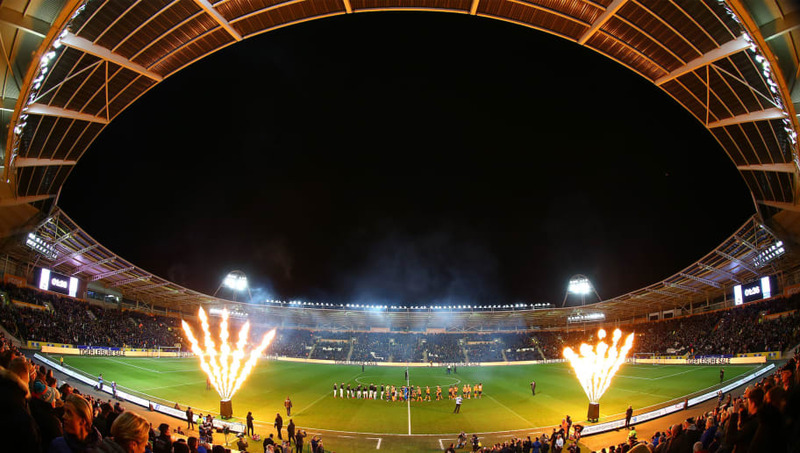 ​Championship outfit ​Hull City are set to earn at least £600,000 from their FA Cup 5th round tie with ​Premier League champions Chelsea on Friday, per Hull Daily Mail. The Tigers, having made it to the competition's round of 16, will benefit from landing high-profile opponents in ​Chelsea and can expect to be in receipt of a hefty sum as a result. The club will be handed the sum of £247,500 as an FA broadcast fee, with BT Sport providing coverage, and the rest will be down to gate receipts, of which they will be due a share. Cash earned from gate receipts will be split evenly between the sides after stewarding and policing costs are dealt with and with a crowd of around 41,000 expected at Stamford Bridge on Friday, total earnings of around £600,000 have been projected. If they get past the Blues and make it to the quarter-final stage of the tournament, an extra £180,000 will come their way. Of course, £600,000 is a mere drop in the bucket for a team set to earn over £40m in parachute payments from the Premier League (a sum paid to relegated clubs to make the drop easier and facilitate their return). But it would nearly cover the cost of Angus MacDonald, who joined the Tigers from ​Barnsley for something in the region of £700,000 last month.